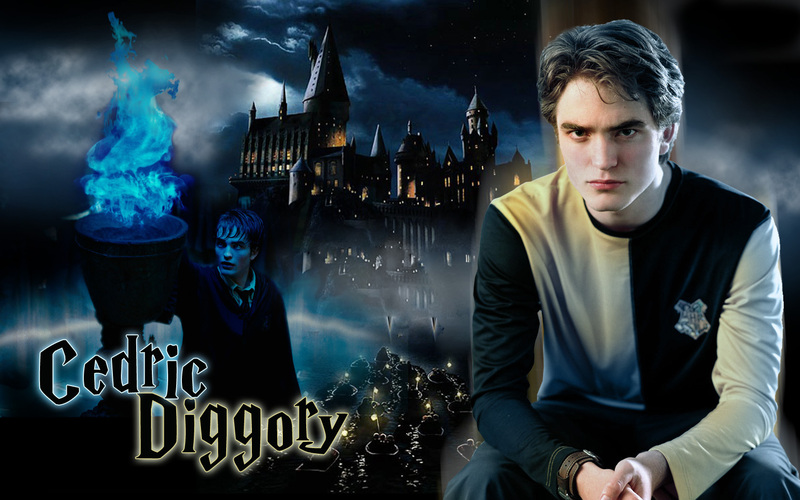 •♥• Robert Pattinson as Cedric Diggory HARRY POTTER দেওয়ালপত্র •♥•. . HD Wallpaper and background images in the টুইলাইট সিরিজ club tagged: robert pattinson cedric diggory harry potter. This টুইলাইট সিরিজ wallpaper contains সঙ্গীতানুষ্ঠান. There might also be ব্যবসা উপযোগী.